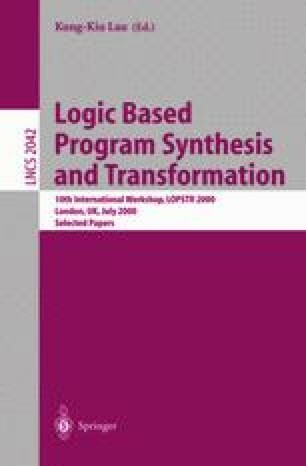 Recent research into the implementation of logic programming languages has demonstrated that global program analysis can be used to speed up execution by an order of magnitude. However, currently such global program analysis requires the program to be analysed as a whole: separate compilation of modules is not supported. We describe and empirically evaluate a simple model for extending global program analysis to support separate compilation of modules. Importantly, our model supports context-sensitive program analysis and multi-variant specialization of procedures in the modules.